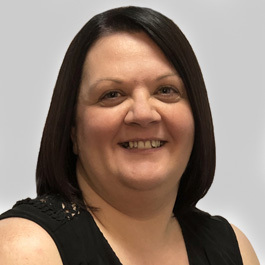 Anna works within MTD’s operations team to ensure your in-house programme runs efficiently at our highest of standards. Since starting at MTD Training, Anna has managed programmes and worked closely with the likes of Bloor Homes, easyHotel and Mood Media to name a few and has consistently earnt top scores of 4/5 and 5/5 with her overall project management. When she’s not being excellent at her role here at MTD you can usually find her rocking out at a Bon Jovi concert or reading bedtime stories to her little ones. Anna loves to travel having been to Bulgaria, Denmark, Spain and Crete. She’d love to go to space, if only they’d let her on the spaceship!